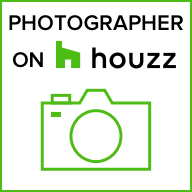 Real estate agents, home builders, and remodelers require photographic portfolios of the properties they handle. These are used on websites and in brochures and mailers to connect with potential customers. Lovett Homes needed images that would make an impression, so we utilized drone technology to capture views of the property from the air. We showed the complex itself as well as its location relative to the surrounding area.